1. 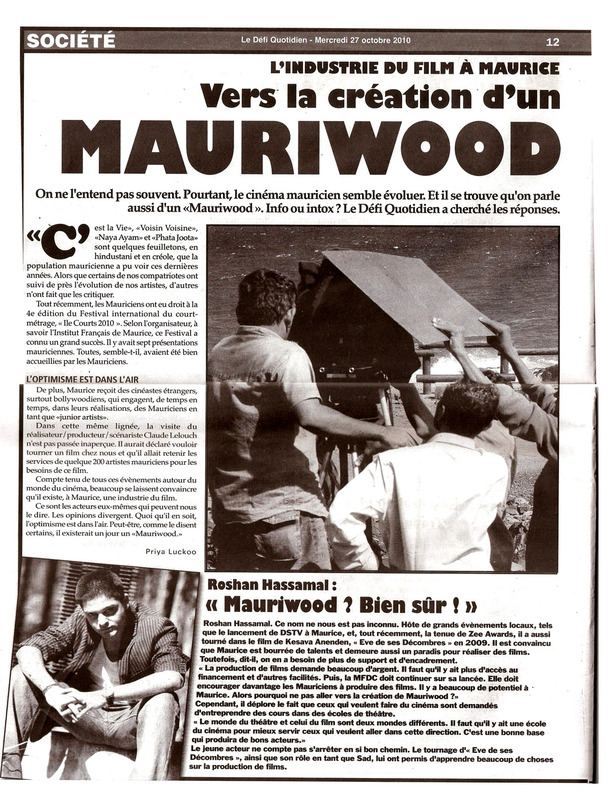 To promote the Film Industry of Mauritius & its artists to create employment, to alleviate poverty & to use the cinematographic art and passion to fight the social scourge. 2. To collaborate with Governmental Film Promoting Organisations, NGOs, the MASA & the Private Sector to consolidate the Mauritian film industry. 3. To create a new field of creative interest among youngsters so that they may consider a career in the Mauritian film industry in the future. 4. 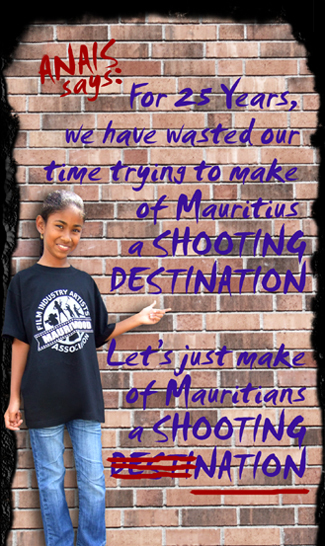 To encourage Mauritian Filmmakers to expose Mauritius as an attractive & safe touristic destination in 'Made in Mauritius/by Mauritians' films. 5. 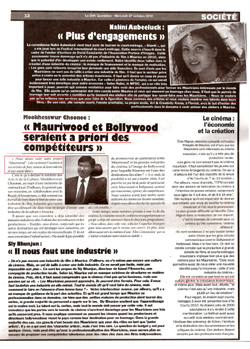 To undertake the necessary initiatives to help raise the level of Mauritian film productions to international standards. 7. 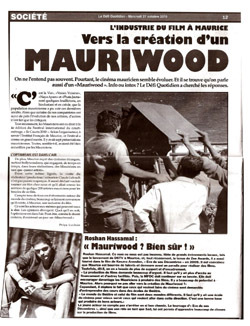 To promote Mauritianism & harmony among the different communities in Mauritius through 'Made in Mauritius/by Mauritians' films. 8. 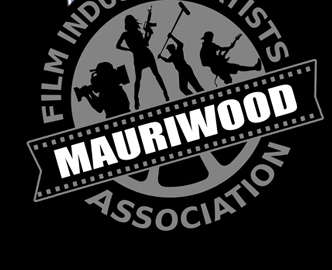 To fight for the common benefits & advantages of Mauritian filmmakers, film artists, technicians & other participants of the Mauritian film industry & to secure representation of the association in any event concerning the Mauritian film industry. 9. To participate in the CSR educative & social initiatives of the Government & of the Private Sector through the training & the integration of youngsters, of the unemployed and of those living under poverty line in both the artistic & the technical fields of our local film industry. 10. To propagate the cinematographic passion to poor regions through the on-site projection of local patriotic flms, such as "JULIE", coupled with film making activities as a hobby to divert youngsters away from social scourges. 11. To create awareness against social scourges using filmmaking tools. 12. 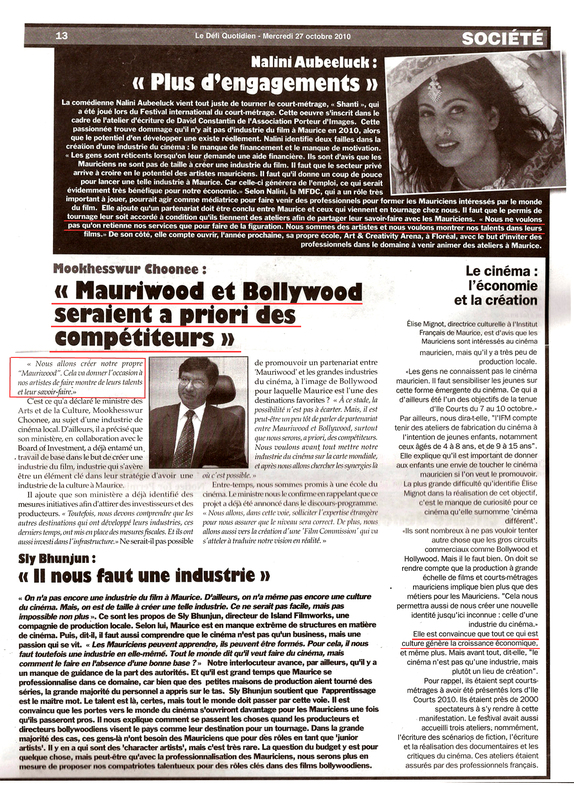 To act as a watchdog against the exploitation of our public funds & resources by foreign film projects which have no benefit, if not negligible benefit, for our Mauritian film artists and techicians. Above: Extracts from Le Defi Quotidien of 27th Oct 2010. Click on the pictures to enlarge.